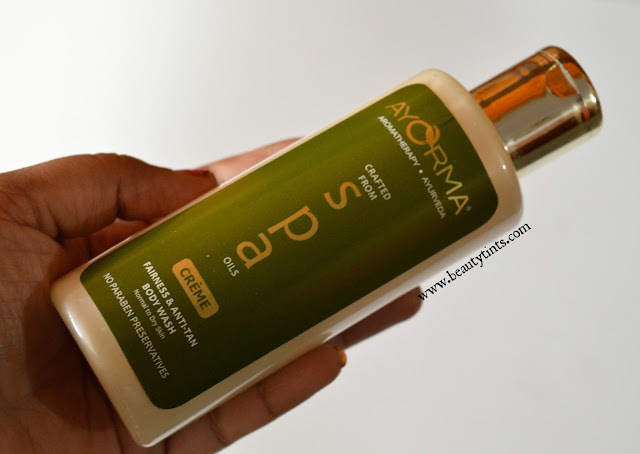 Sriz Beauty Blog: Ayorma Fairness & Anti-Tan Creme Body Wash Review!!! 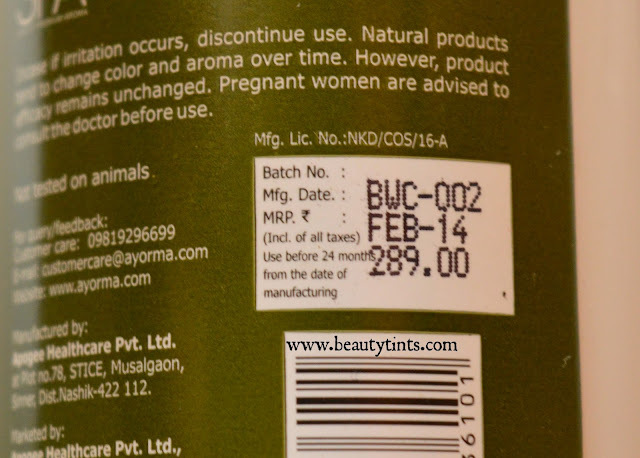 Ayorma Fairness & Anti-Tan Creme Body Wash Review!!! 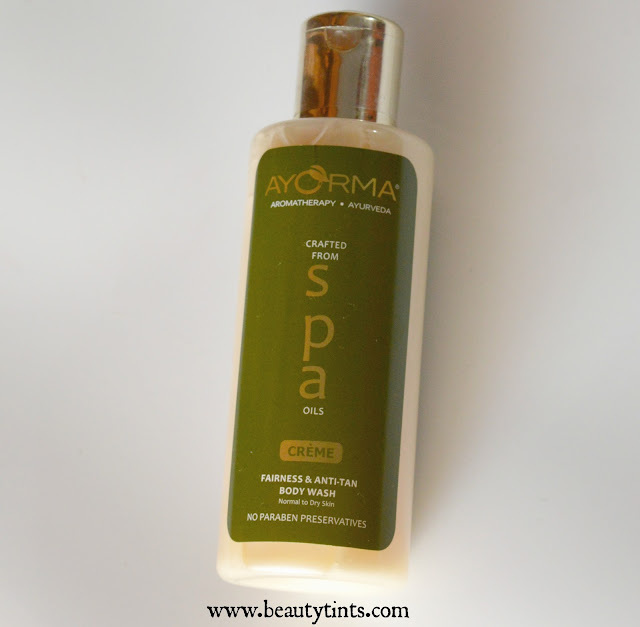 Today I am reviewing one more product from Ayorma,which is their Fairness & Anti-Tan Creme Body Wash.This body wash is also available in clear variant too.The packaging looks so classy and luxurious!!! Packaging :This comes in a transparent bottle with a flip cap. What the Product Claims : A rich creamy luxurious body wash that gives a refreshing feeling, thoroughly cleanses and revitalizes skin. 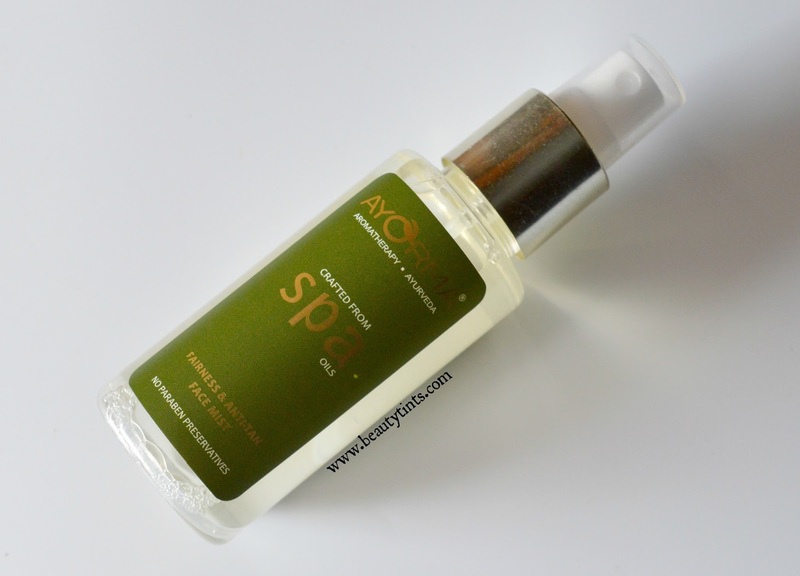 It works to lift the tan off and restore a fairer complexion. 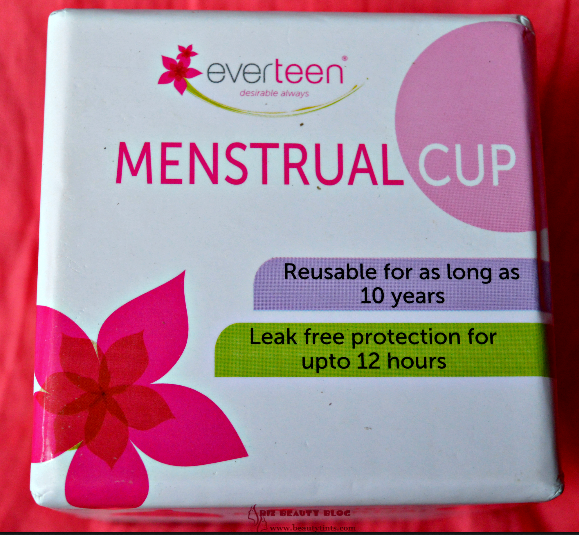 Perfect for use in shower or bath. 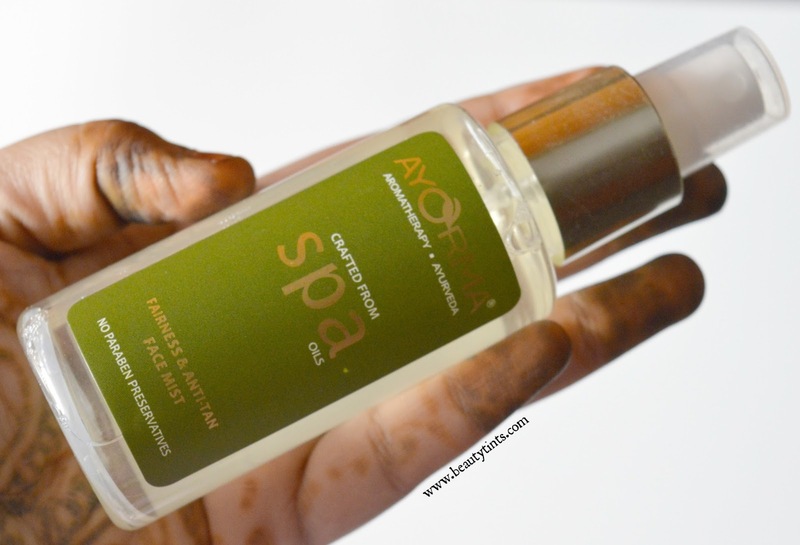 This body wash uniquely formulated with SPA oils, when massaged onto the skin leaves the skin clean, silky, soft and moisturized. How to Use :Squeeze a small amount onto wet body sponge or massage directly onto your skin.Work into a lather and rinse thoroughly after use.For best results use with Ayorma Fairness & Anti-Tan Body Lotion. Key Ingredients : Liqorice,curcuma extract,French Lavender oil,Egyptian Geranium oil,orange peel oil. 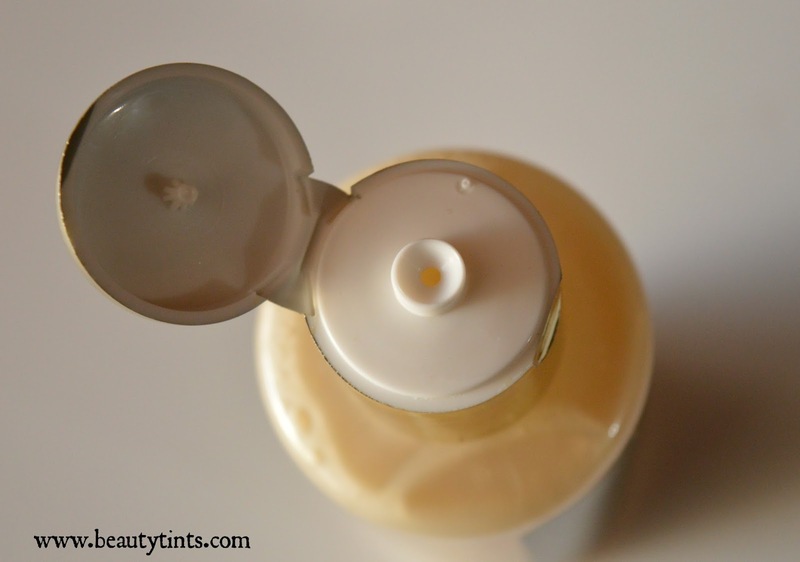 My View On the Product : This body wash comes in a sturdy travel friendly transparent bottle with a flip cap.It has an super refreshing citrus fragrance with a hint of mint and turmeric.This is a creamy body wash which is in off white color with a pearly finish.It has a medium consistency and it lathers well.It is very gentle and mild yet effective in deep cleansing of skin.It gives a good and rich bathing experience with its exotic fragrance and creamy foam.It neither gives stretchy feel nor dry out the skin,instead it gives a good boost of hydration.The fragrance lingers for a while and disappears.It is good for all seasons especially for those who have extreme dry skin.It is enriched with the goodness of Liqorice,curcuma extract,French Lavender oil,Egyptian Geranium oil,orange peel oil.It makes skin soft and supple and gives a nice silky feel to the skin and removes tan to some extent on continuous usage but definitely prevents skin from further tanning.I am absolutely loving this in this winter season.It is paraben free and against animal testing! 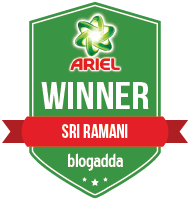 Final Conclusion about Ayorma Fairness and Anti-Tan Creme Body Wash : Overall,a wonderful body wash for all seasons!!! 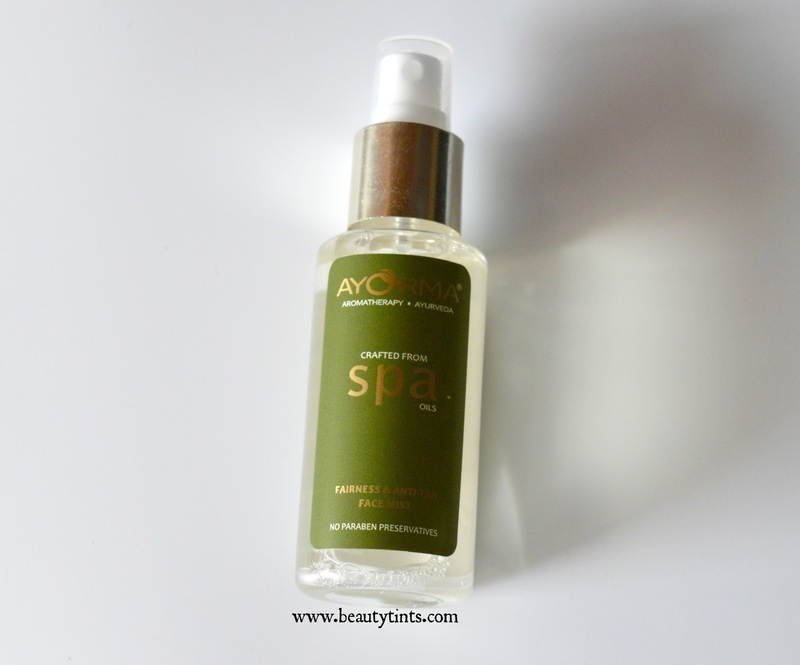 Also check out the review of Ayorma Fairness and Anti-Tan Face mist and Night Cream. Labels: antitan body wash, ayorma body wash, Ayorma Fairness & Anti-Tan Creme Body Wash Review, ayorma fairness and anti tan range product.